We sanitize water mains and new construction additions to existing buildings. New water mains and new plumbing are chlorinated to AWWA standards and checked and verified by Maryland Health Department bacterial testing or Maryland Health Department verification. 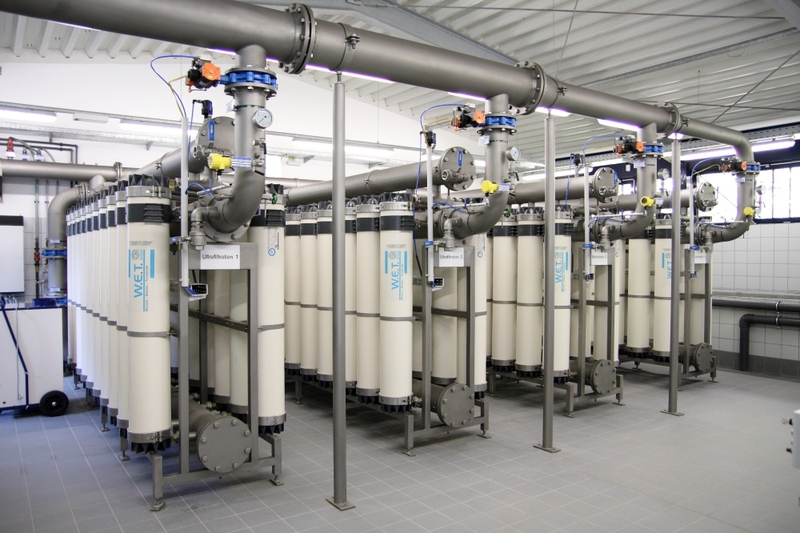 We do onsite water analysis for commercial and residential sites to help you determine your specific water treatment needs. We can check your equipment/system on a periodic basis, monthly, bimonthly, semi annually and annually,to make sure that your equipment is working at it's optimal level all year round. And we will help you find the BEST equipment for the BEST price!